For anyone who comes to Phnom Penh but still wants to celebrate Chinese New Year with an authentic Chinese meal, it is highly recommended to discover a round-up of the best Chinese restaurants in this compelling city. 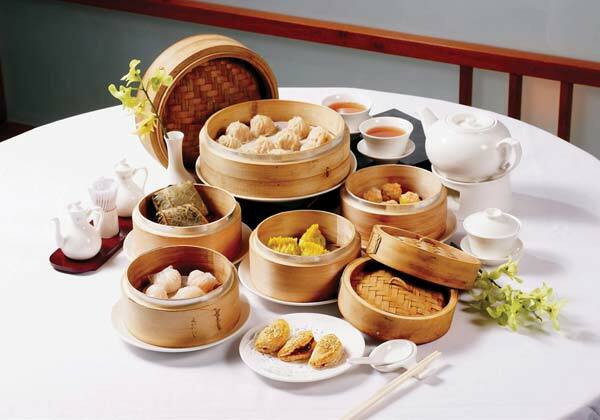 Emperors of China, which is another upscale Cantonese restaurant, serves a full menu of dim sum at reasonable price. Even if you try very little else on their menu, you still will feel how good the dim sum menu is. Har gow, steamed shrimp dumplings with a chewy rice wrapper and the “carrot cake,” actually small radish cakes with X.O. sauce, tiny orange flying fish roe maitopping on prawn shui. because allegedly they only hire leggy models with no waitressing experience, which can make for a frustrating, if good looking, experience, the service at Emperors at China can be mediocre although it is a lovely restaurant. Dim Sum Emperors, which is a spin-off restaurant of Emperors of China, is a more casual restaurant where you can enjoy primarily dim sum. Besides 19 types of dim sum, the menu also features inexpensive noodles and rice bowls. 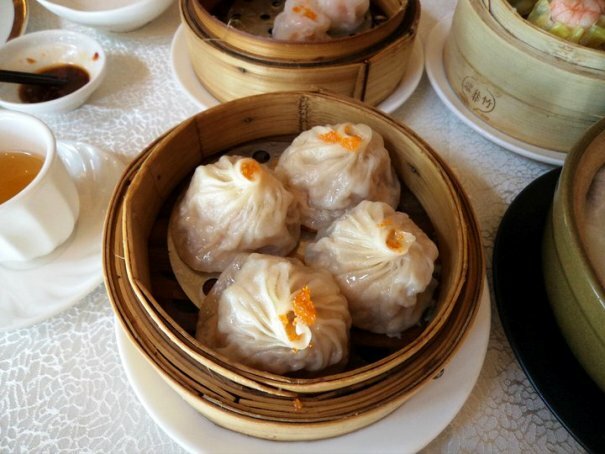 Steamed pork ribs with black bean sauce, xiao long bao, also known as soup dumplings and the crab meat and coriander dumplings may be your favorite. Like at their sister restaurant, the service at Dim Sum Emperors is rather infuriating. 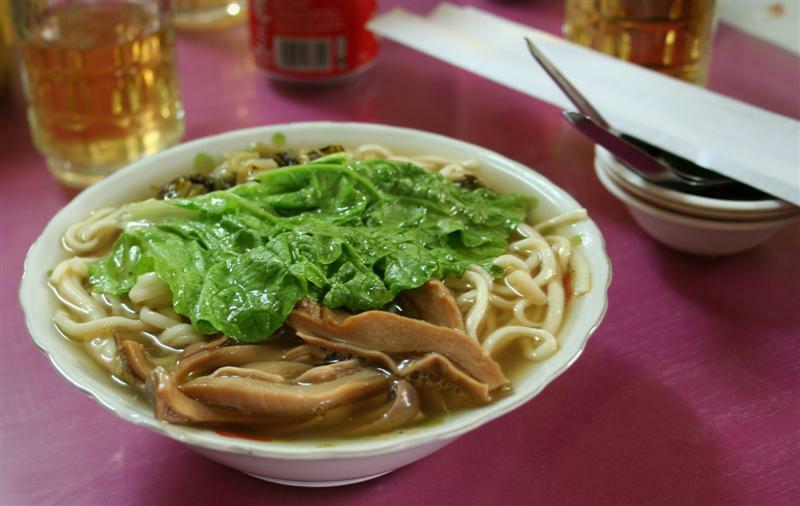 Famous for their cheap, homemade dumplings and hand-pulled noodles, Chinese Noodle Restaurant is the favorite Chinese Restaurant of expats. This is one of these places, which is often actually very widely known although being referred to as a “little-known secret”. 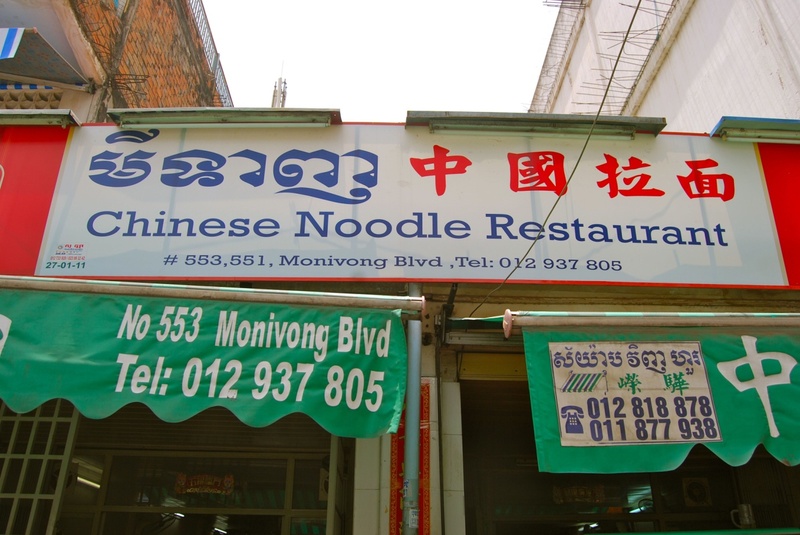 Here, you can always meet at least a few English teachers having their delicious fare at ridiculously low prices — for less than $2, you can have a bowl of noodles. Shanghai-style nian gao, which is also known as Chinese New Year’s cake is one of their specialties. Consisting of slices of chewy rice cakes, this dish is stir-fried with shiitake mushrooms and wilted lettuce in an addictive savory sauce. At $2 this dish is the way to do it if you are looking for an inexpensive way to celebrate Chinese New Year.